Joan Rivers isn't the only entertainer lately to make headlines for making light of another's misfortune. 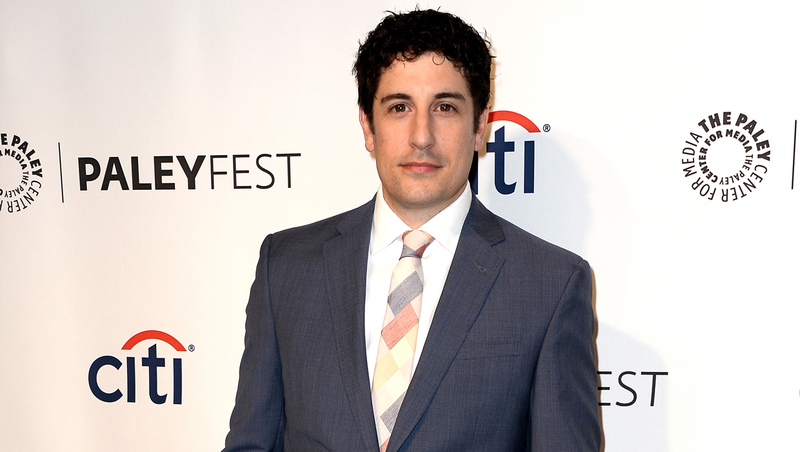 Actor Jason Biggs took to his Twitter page Monday night during the broadcast of ABC's "The Bachelorette" to post jokes about the death of season 10 contestant Eric Hill. Hill died April 23 after suffering injuries from a paragliding accident in Utah. The accident occurred after Hill had been eliminated as a contestant on the series. "Crazy rule change," Biggs wrote, "Instead of voting off the contestants, this season #TheBachelorette gets to kill them off." Crazy rule change- instead of voting off the contestants, this season #TheBachelorette gets to kill them off. In another post, Biggs wrote "And 19 of them are still alive" followed by the hashtag #toosoon. Biggs is currently starring on the hit series "Orange is the New Black," which returns on Netflix for a second season on June 6. "The Bachelorette" airs Mondays at 10 p.m. ET on ABC.